Makri Steno crosses almost the whole of the old town and ends in the city center (national garden). This provides great access to nearby entertainment and historical sites. It is also in a closed distance (by foot) to the longest sandy beach of Crete. The old town is magestic! The houses are closely built to each other and are easily converted to a fortress in times of need. The residents realized the architectural value of their homes and respected and up kept them. 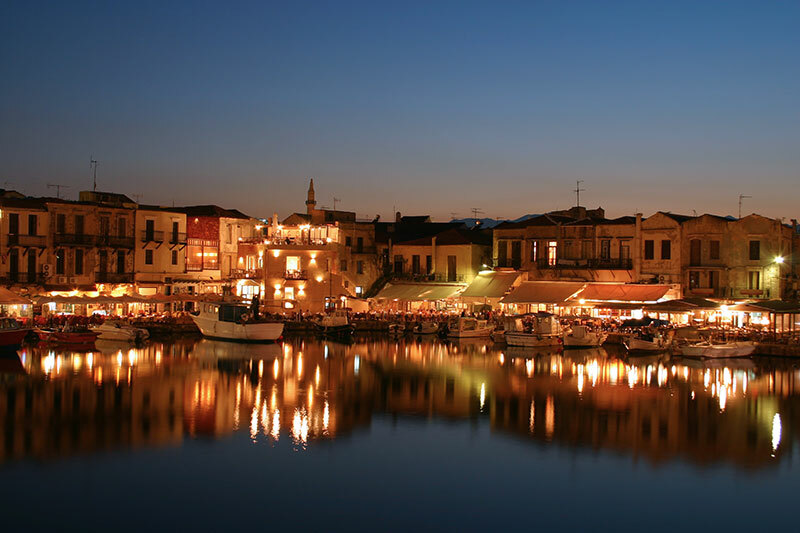 In this way Rethymno today upholds the traditional look and sophistication of Venetian years. Its neighborhoods, its churches and spellbinding alleys will charm the visitor. Walking through the side streets they will find themselves under Venetian galleries and arches.